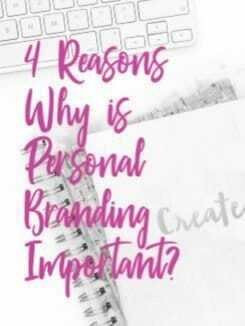 4 Reasons Why is Personal Branding Important? Why Is Girl Wash Your Face So Famous? 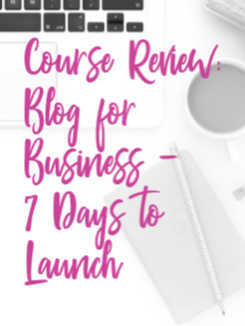 The Busy Llama is an evolving small business owning mama. Follow along with us as our business grows, my daughter and I grow and explore, and hopefully, you grow along with us, too.